Anna Mae (Stroade) Reynolds 100, was born June 12, 1918, in Roswell, New Mexico, to Fred and Jenny Stroade, and died at her residence in Lubbock, Texas, December 3rd. Her family moved to Balmorhea, Texas, soon after her birth where she graduated from high school there in 1935. She attended business college in Port Arthur, Texas, and moved to Dallas soon thereafter. Anna Mae met George W. Reynolds in Balmorhea and they were married in Dallas on June 17, 1939. They moved to Balmorhea, Texas in 1945 and then lived in Sonora, El Paso, Pecos, Lubbock, Alpine, Tyler, Oklahoma City and San Angelo before retiring to Lake Coleman, Texas in 1983. She had many places of employment the most significant being for Joe Johnston Mechanical, Plumbing and Automatic Fire Protection in San Angelo. She retired in 1983. She is survived by her daughters Donna Smith (Jim) of Lubbock, Jane Chapman (Bob) of Plano and sons Fred Reynolds (Sharon) of Aledo, Rick Reynolds (Anita) of Santa Fe, New Mexico and a sister Jane Dean of Lubbock. Grandchildren Michael Dingler, Sharon Long, Robert Chapman, Katherine Campbell, Warner Smith, Mark Reynolds, Paul Reynolds, Leanna Sullivan, Rebecca Simicek, David Chapman, McKenna Reynolds, Wesley Reynolds, Berkley Reynolds, Emma Reynolds, and 11 great grandchildren. She was predeceased by her husband George, of 58 years, son Gary, daughter Anna Reynolds Long, sisters Marie Backus and Lucille Ross, brothers Fred Stroade and Kenneth Stroade. She was a member of Second Baptist Church, Order of the Eastern Star and served as Mother Advisor of Rainbow Girls in Pecos. 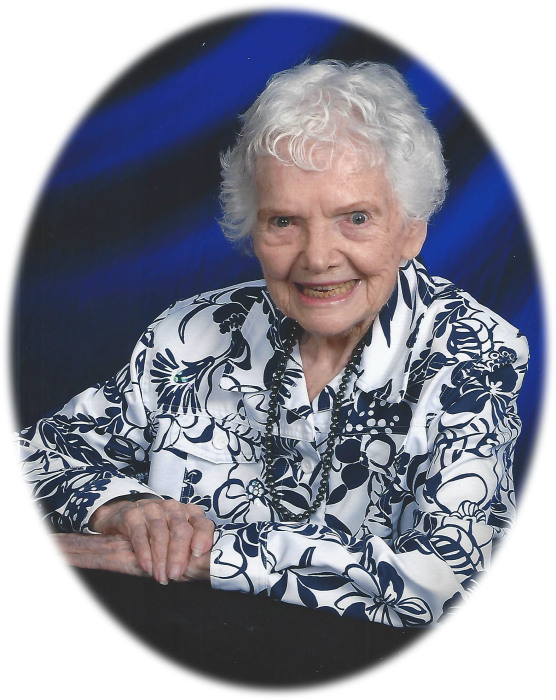 A gifted homemaker, cook, bookkeeper, seamstress and gardener, she enjoyed quilting, needlepoint, crocheting and any game requiring a competitive spirit. Family visitation is 2:30 p.m. Thursday, December 6, 2018 at Stevens Funeral Home, 400 West Pecan Street in Coleman, Texas followed by a 3:30 p.m. celebration of life service. Burial will follow at Coleman City Cemetery. Donations to a favorite charity are requested in lieu of flowers.